Whether you are seeking a blissfully relaxing getaway, a beach vacation, or planning a business retreat, the 1906 Lodge at Coronado Beach will provide an unforgettable experience. Coronado Beach, one of the nation’s top rated beaches. Come and enjoy it for your yourself. 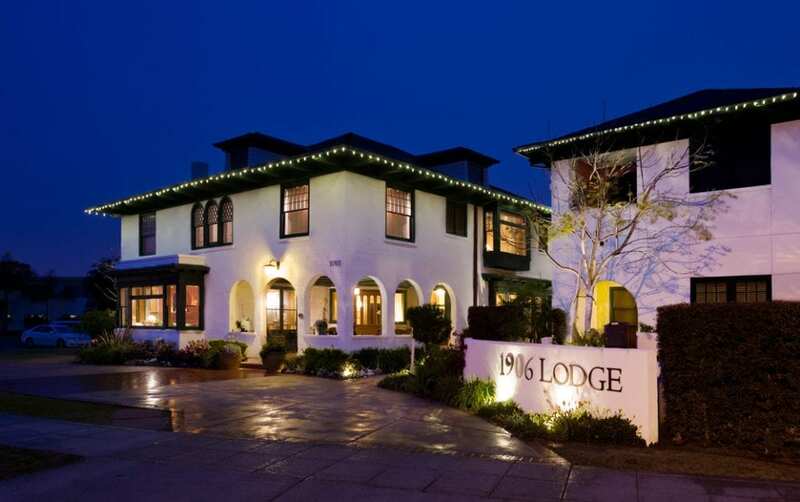 The 1906 Lodge has been chosen by both TripAdvisor and ILoveInns.com as a Top 10 Most Romantic Hotel. 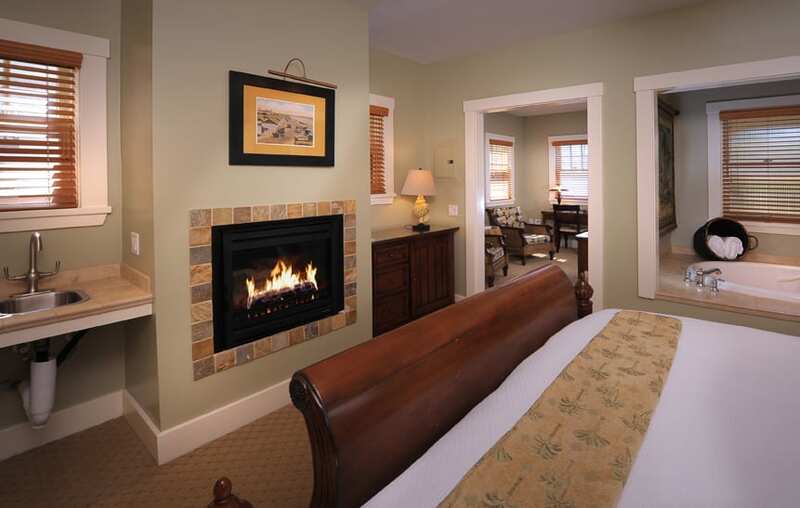 It is perfect for your romantic getaway. Located within 10 minutes of the San Diego Airport, Convention Center, Zoo and Sea World, we are nestled in Coronado just two blocks from the Beach and Bay. 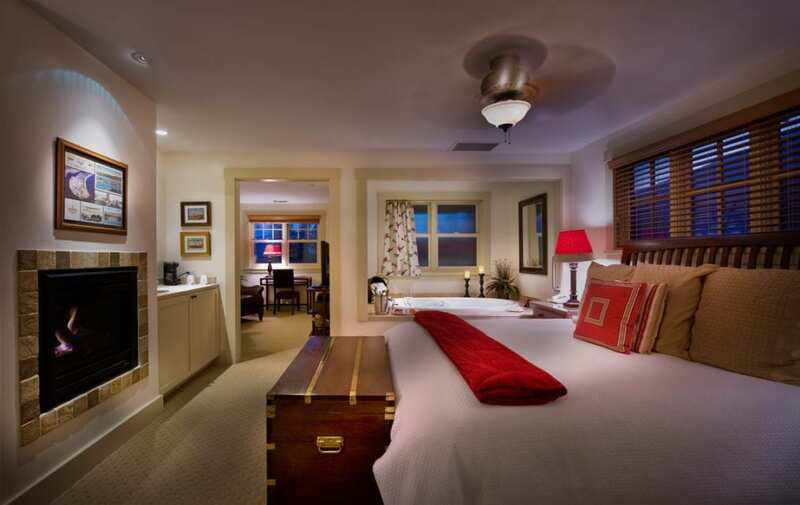 Choose a Historic Lodge Guestroom, Garden Guestroom, Garden Spa Guestroom or Grande Spa Guestroom overlooking the beautifully landscaped courtyard. 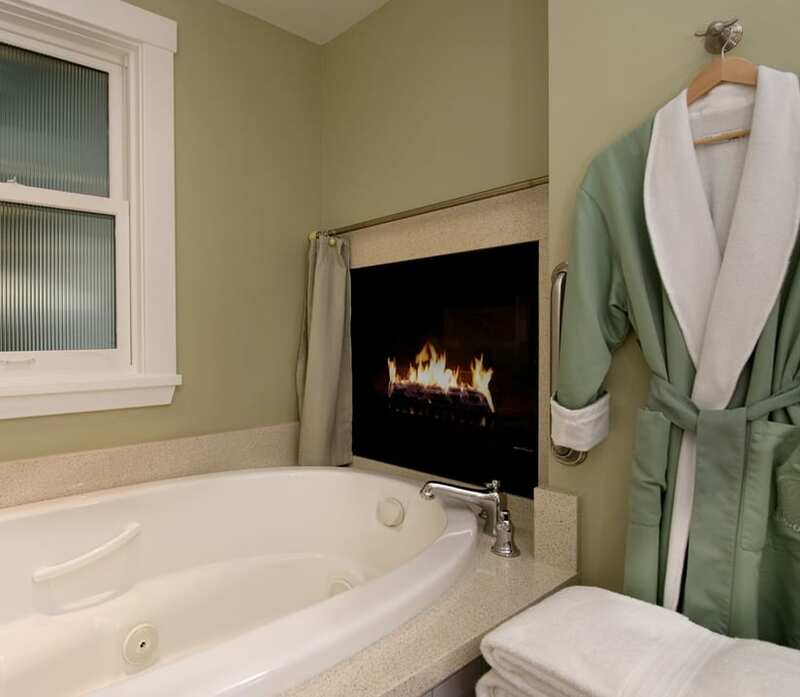 Grande and Garden Spa Guestroos boast huge in-room spa tubs, private porches to catch the ocean breeze, and fireplaces facing the California king sized beds. Planning a long term stay? 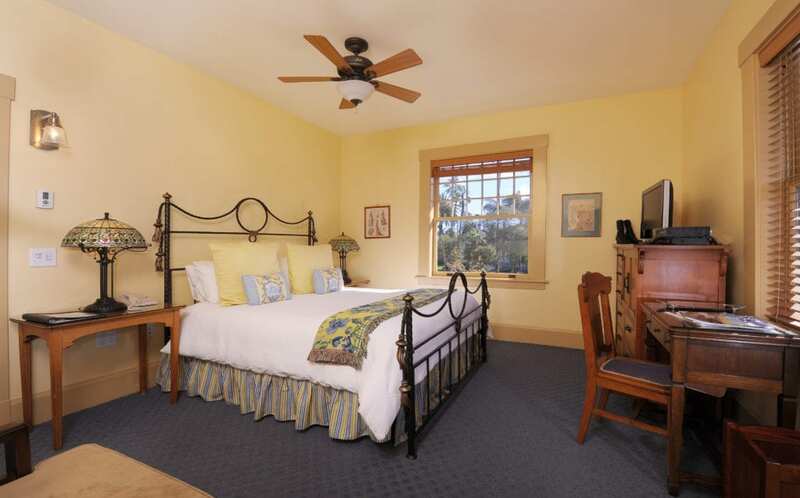 Call the Inn directly for information concerning our Spreckels Suite. Unrivaled complimentary amenities include a full bountiful breakfast served in the dining room, secure underground parking, luxurious robes and linens, wireless internet, afternoon refreshments, loaner bikes, beach chairs and towels and beach bags. No need to bring a car; you can walk to the beach, shopping, restaurants and the theater, all within 2 blocks.